Hire the best home service experts. 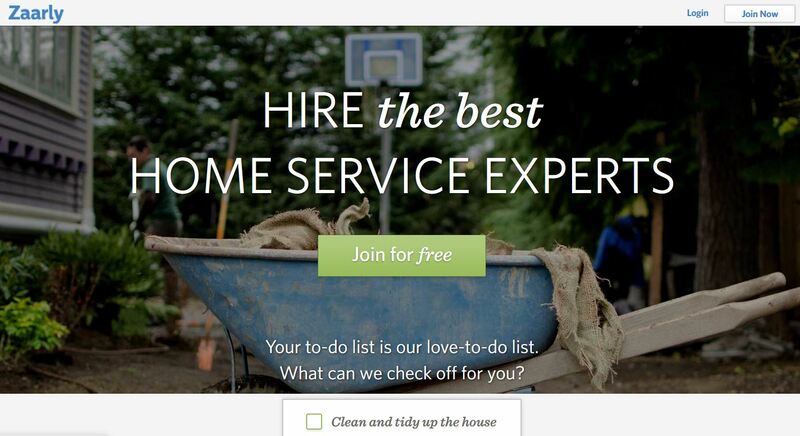 Zaarly is different than other home service websites. – See only the most skilled experts. You don’t have to dig thru hundreds of options. We’ve selected only the most qualified, talented service experts. Many have 10+ years of experience in their area of expertise. – Read real reviews, for free. Only people who have made verified purchases on Zaarly are allowed to leave reviews. This means you’ll get an honest review, every time.